The Grey Rice Rat (also known as Marañon Oryzomys) is a rodent that belongs to the tribe Oryzomyini. It was first discovered in 1912, and a year later it was first formerly described by Wilfred Osgood. The Grey Rice Rat is a big rice rat with a long tail. 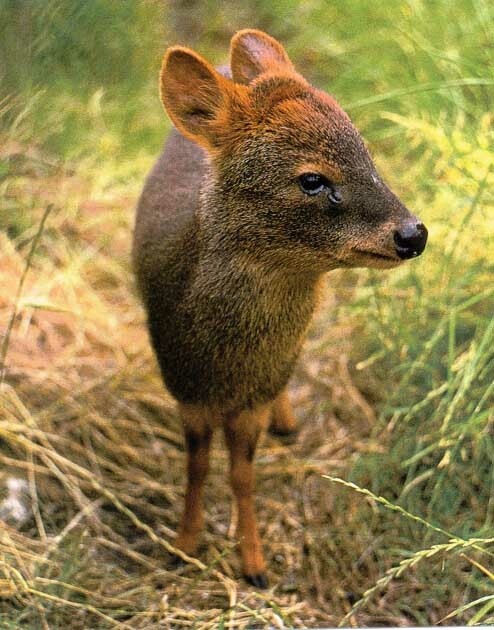 Its head to body length is about 138 – 164 mm. It has short ears and grey fur. 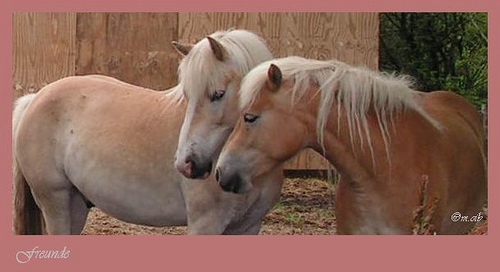 They also have tufts of hair on their hindfeet. The bone palate is quite short, and their rostrum is long and robust. Not a lot of information is known about the Grey Rice Rat – so much so that the IUCN Red List for 2008 states that even their information is “Data Deficient”. 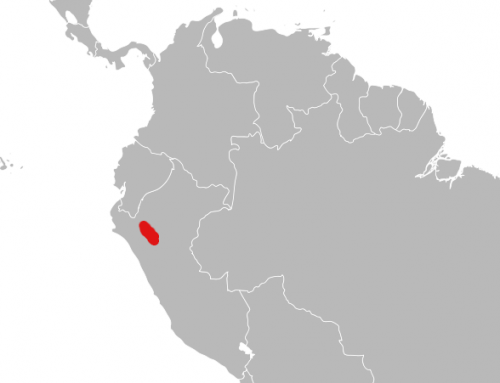 However, what we do know is that the range for the Grey Rice Rat is restricted to a small area in central Peru. 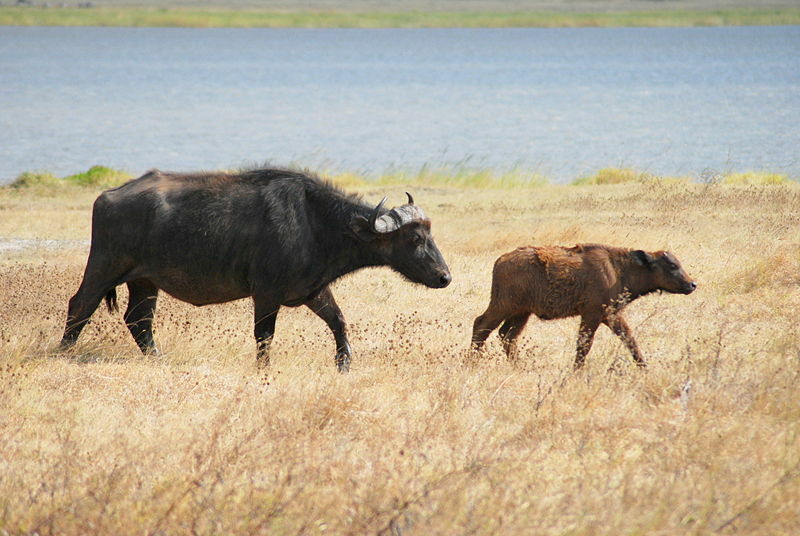 This species lives at an altitude of 4,900 – 6,600 ft but it may have a wider range. 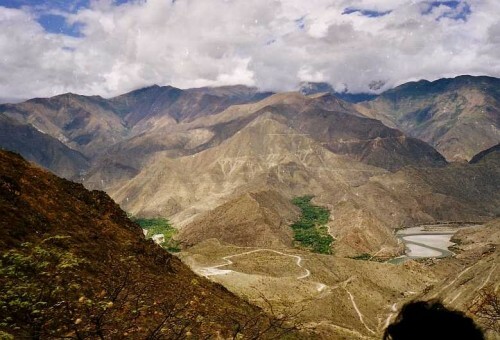 Its distribution is amongst the dry upper valley of the Marañon River which is east of the main Andes mountain range.